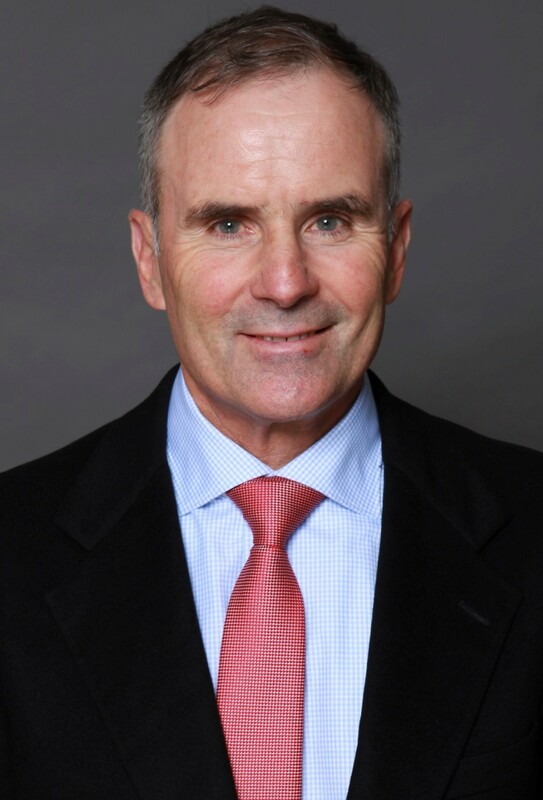 "John has extensive experience in the metals and mining business, including global experience in several commodities and industry sectors across the full aluminum value chain"
PITTSBURGH--(BUSINESS WIRE)--Alcoa Corporation (NYSE:AA) today announced that John Slaven will join the Company as Executive Vice President and Chief Strategy Officer, effective February 4. Slaven, 57, will be a member of Alcoa’s executive team and an officer of the Company, reporting to President and Chief Executive Officer Roy Harvey. Slaven will be responsible for supporting Alcoa’s overall strategy and will oversee the corporate and business development functions, global supply chain, and energy development. Before joining Alcoa, Slaven served for 13 years as Partner and Managing Director at The Boston Consulting Group (BCG). He most recently led BCG’s practices for North American Metals and Mining and Infrastructure and Public Transport. 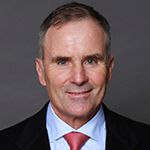 Prior to BCG, Slaven worked for nine years at BHP Billiton, where he held senior strategy and business development roles in both Perth and Singapore in the Iron Ore, Minerals Exploration, and Aluminum, Manganese and Nickel business units. From 2002 through early 2006, Slaven worked for Alcoa Inc., where he implemented its Asia growth strategy and the turnaround of its Latin America business. He also led Alcoa Inc.’s sales and marketing growth in Asia before returning to New York to lead the corporate strategy, financial planning and analysis functions. Slaven holds an MBA from Harvard Business School and a Bachelor of Science in Mechanical Engineering from the University of Cape Town. Alcoa is a global industry leader in bauxite, alumina, and aluminum products, built on a foundation of strong values and operating excellence dating back 130 years to the world-changing discovery that made aluminum an affordable and vital part of modern life. Since developing the aluminum industry, and throughout our history, our talented Alcoans have followed on with breakthrough innovations and best practices that have led to efficiency, safety, sustainability, and stronger communities wherever we operate.